Patellar tendinopathy (more commonly known as Jumper’s Knee) is an overuse injury of the knee, characterised by pain during loading of the patellar tendon. Patellar tendinopathy is the result of your patellar tendon being overstressed, and is commonly seen in volleyball athletes due to the repetitive jumping and landing that occurs during practice and competition. In the early stages, damage to the tendon may be minor and may not cause any problems. However if the tendon is repeatedly stressed, the lesions occurring in the tendon can exceed the rate of repair. Over time, the damage progressively worsens, causing pain and dysfunction. 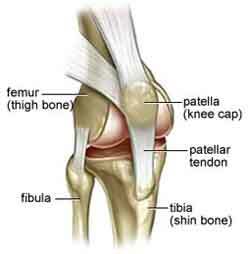 The result is a patellar tendinopathy. Patellar tendinopathy is very common in the volleyball population, with research suggesting up to 20% of all jumping athletes will sustain jumper’s knee. A number of factors are thought to play a role in the development of patellar tendinopathy including overall training volume, sudden changes in training load or intensity, playing on hard surfaces (think indoor vs beach volleyball), reduced lower limb strength (especially quadriceps), and reduced quadriceps and hamstring flexibility. There is also some research that suggests a higher incidence of patellar tendinopathy amongst athletes who jump the highest, and in those who land from a spike approach with the deepest knee flexion angle. Patellar tendinopathy can have a significant impact on volleyball players, shortening or ending their participation in the sport. If you are suffering from patellar tendinopathy (or any tendon pain for that matter), give Star Physio a call. 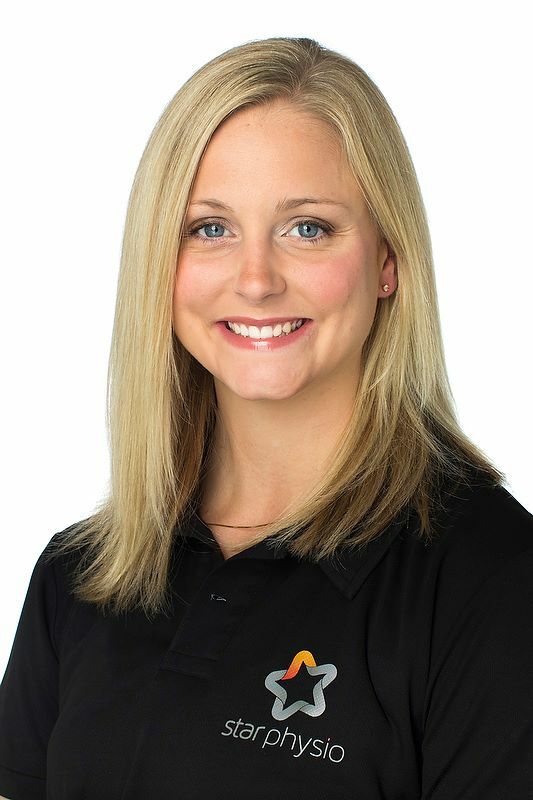 Lead by our directors, all of the Star Physio team are extremely well educated in the latest evidence and management techniques of tendon problems, and we pride ourselves in finding solutions where other treatment plans have failed.